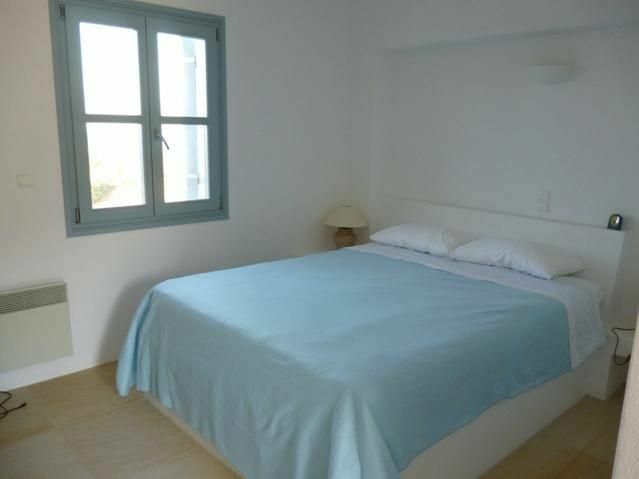 Villa Glyfa consist of two villas and one studio. 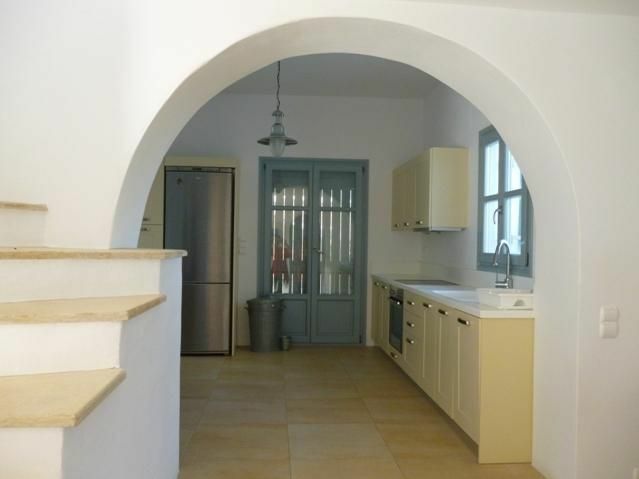 This modern Cycladic structure has a minimal interior with whitewashed walls and furnishings in earthy tones with touches of sky blue. 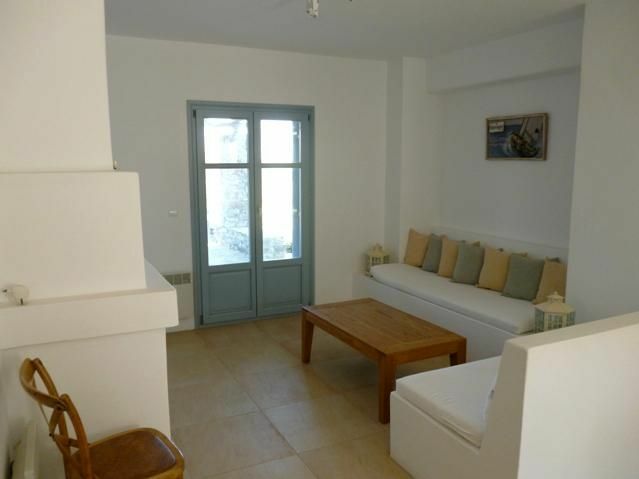 The property benefits from plenty of natural light and is spacious with lots of nooks and crannies throughout. 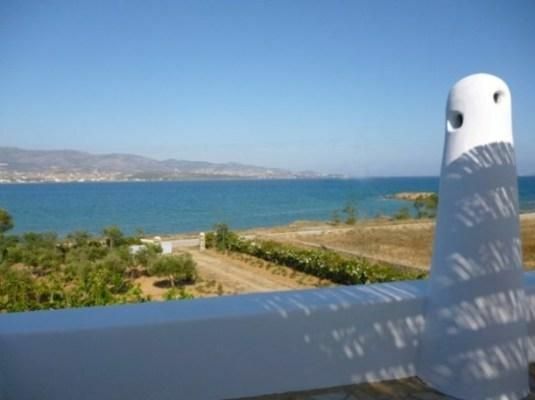 The villa is incredibly comfortable and well suited to family life. 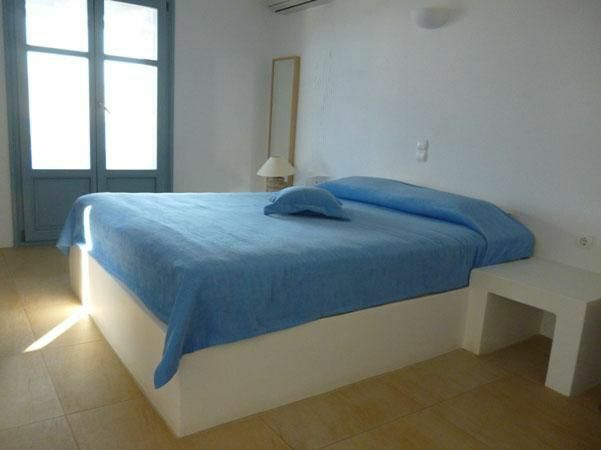 Between the two houses there is a studio with a double bed and en suite bathroom that can accommodate 2 people. 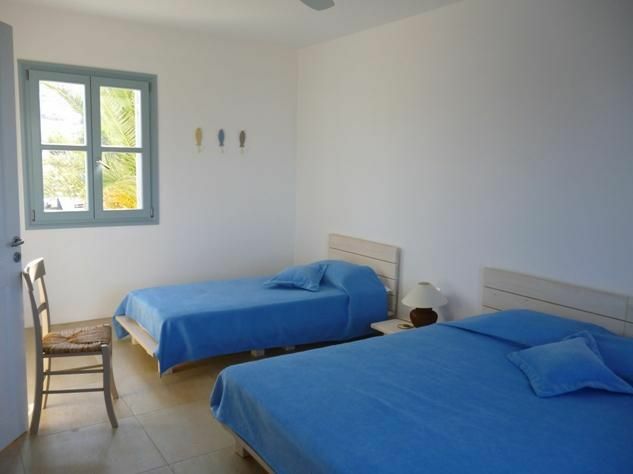 The complex can be rented as a whole accommodating up to 20 people or as two separate villas. 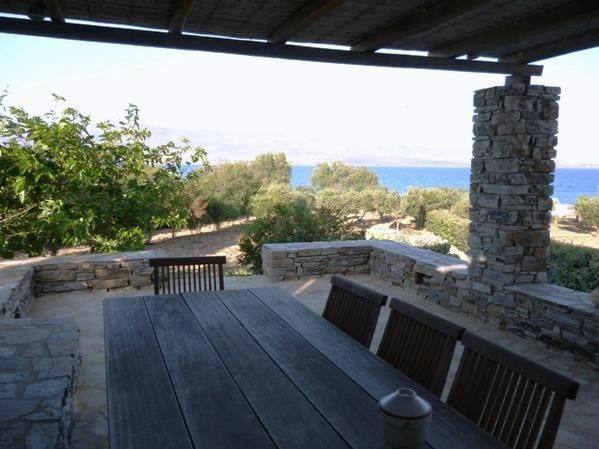 Villa Glyfa has lots of outdoor shaded areas and a large swimming pool.